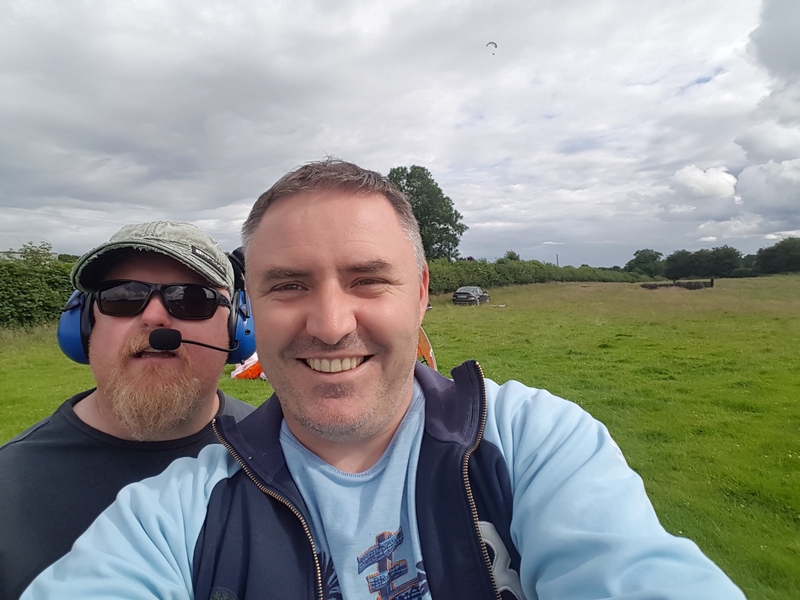 Another great day for paramotoring and cross country flight! 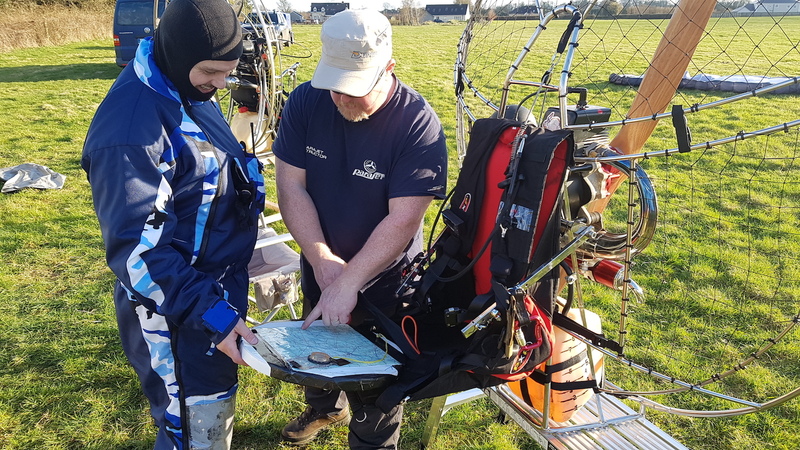 Weather was gorgeous today, we got to our flying site 30km west of Dublin early afternoon. Today's plan was cross country flight and orientation training with map. It is important skill after you master some basics. We used communication equipment from Sena.